As the West Country already possess more than its fair share of stone circles, we thought that given the stone like colours of our grey felts, we should probably name this product after their older, better known cousins. 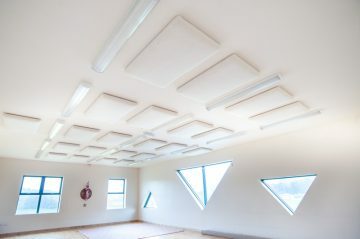 These beautiful, felt finished, Class A absorbers are available in a wide variety of sizes and are suitable for application to both walls and ceilings. Made entirely from natural fibres – wool and wood – these stunning absorbers can be mixed and matched for both size and colour, or alternatively, made to a single size and colour to suit your needs. 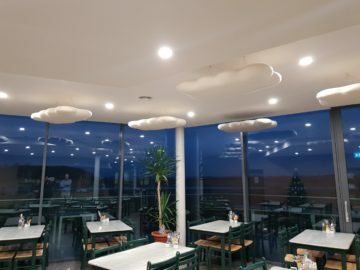 Perhaps not so surprisingly we have found that our acoustic clouds tend to provoke a ‘Marmite’ kind of response from potential customers. Many approach us because they simply love and specifically want clouds, whereas others like the notion of natural materials, but are not keen on the idea of adorning their rooms with clouds. For these customers we offer the option of alternative, more conventional, shapes such as rectangles, circles and ellipses. The ellipse is an interesting shape for a number of reasons, not only is it simply very pleasing to the human eye, but its acoustically reflective properties are well documented and have given rise to such architectural revelations as whisper galleries/chambers. The ellipse is made using the exact same recipe as the clouds and therefore boasts the same Class A performance as our flagship product. For loudspeaker manufacturers and the DIY enthusiast alike we offer this 100% UK carded wool for cabinet damping, or tuning as we prefer to call it. If you get the density right and do not over or under stuff your cabinets, then the resulting sonic gains are guaranteed to impress even the most discerning audiophile ear. In the pursuit of perfection, we have not only tested this wool against manmade alternatives such as profiled foam, we have tested this against a host of other wools. Almost every wool that we tried brought pros and cons to the listening experience, but this wool, we felt, came closest to rolling all of the pros into one. 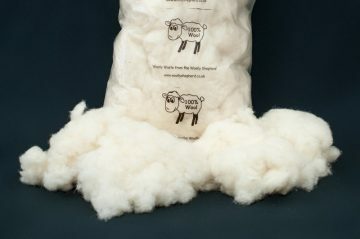 We have personally used this wool in closed box, ported and transmission lines and been absolutely delighted with the results in each case. 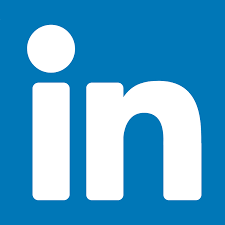 If you would like to discuss your requirements at no obligation, please visit our contact page. These screens are constructed using the same combination of natural materials as our orchestra screens (The Haven), developed for and trialed by the BBC National Orchestra of Wales. This winning combination of materials provides both absorption and transmission loss providing increased speech privacy and reduced reverberation in one. These high quality screens are made from 1mm, powder coated, steel and can be made to most sizes. When used in combination with high quality ceiling absorbers (≤0.95 (95%)) these screens can help eliminate the two biggest causes of dissatisfaction with open plan working. 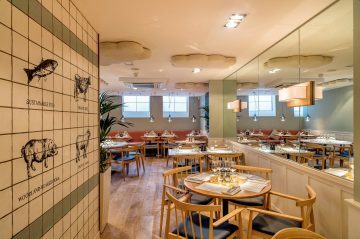 The Wellington high performance acoustic wall and ceiling panel is a Class A absorber, developed as a result of acoustic testing undertaken in our local town of Wellington, Somerset. 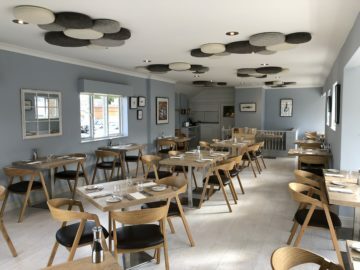 As our clouds absorb across their entire surface area they represent especially good value for money, which meant that our original wall panels could seem a less attractive option, in terms of price. 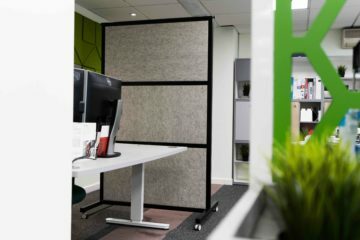 Having tried alternative combinations of natural fibres and adjusted the densities of some of our materials, we are now happy that our acoustic panels offer fantastic value for money and hope that you will think so too. Made entirely from natural and sustainably sourced materials and upholstered in natural wool, organic calico or a breathable fabric of your choice, The Wellington is suitable for use in a range of indoor environments that suffer from a lack of acoustic absorption. The Axminster offers you the best of both worlds – a highly effective, Class A, acoustic absorber to soak up unwanted reflected noise and a beautifully crafted design that will enhance the aesthetic of any room. 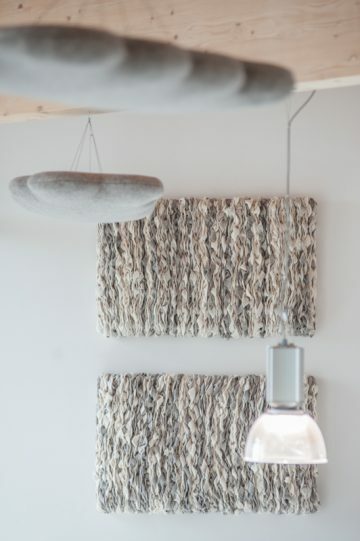 The covers for these stunning and completely unique boards are made by weaving lengths of offcut felt on a loom, creating a beautiful textured finish. They are named after the Devon town famous for its carpet weaving. The Limpet was introduced to provide a solution for rooms with lower ceiling heights, where either wall and ceiling combinations were needed or where wall space was at a premium. Initially only available in cloud shapes, we now off this option in any of our standard shapes and are happy to discuss alternatives to these where needed. 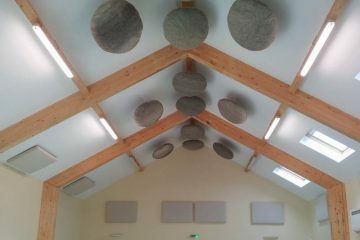 The Woolly Shepherd has worked closely with leading musicians and conductors to design, develop and manufacture this range of highly effective acoustic shields, using our unique combination of natural fibres. 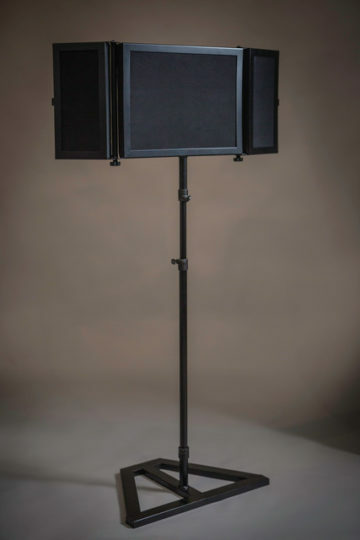 These acoustic shields provide much needed protection for musicians playing in concert bands and/or orchestras who are regularly exposed to extended periods of high decibel playing from the musicians directly around them. Hearing loss for professional musicians has long been a problem due to prolonged exposure to loud music, whether it’s rock and roll or classical. This is particularly an issue for younger players and those who teach them, who are now becoming aware of the potential dangers of close proximity of instruments.